Koro Koro on Wheels at Project Eats! 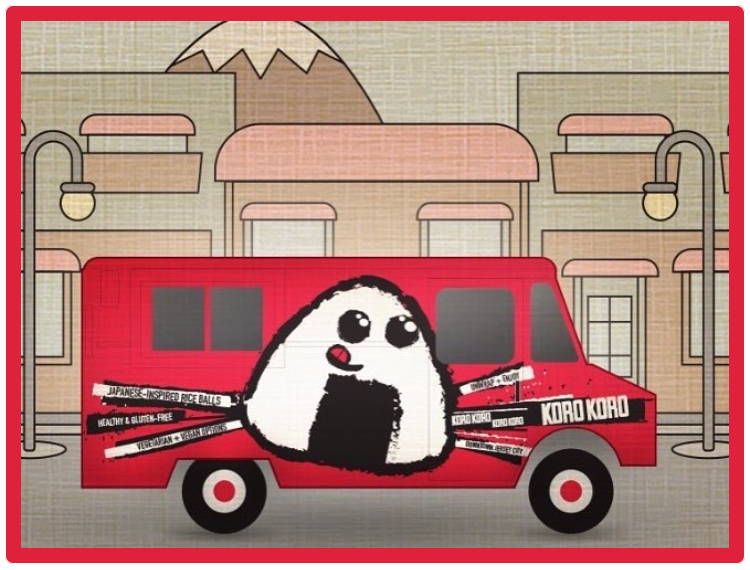 Continue Reading Koro Koro on Wheels at Project Eats! 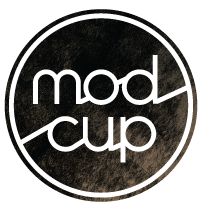 Jersey City Store BACK OPEN FOR BUSINESS! Continue Reading Jersey City Store BACK OPEN FOR BUSINESS! Continue Reading Koro Koro on Wheels!